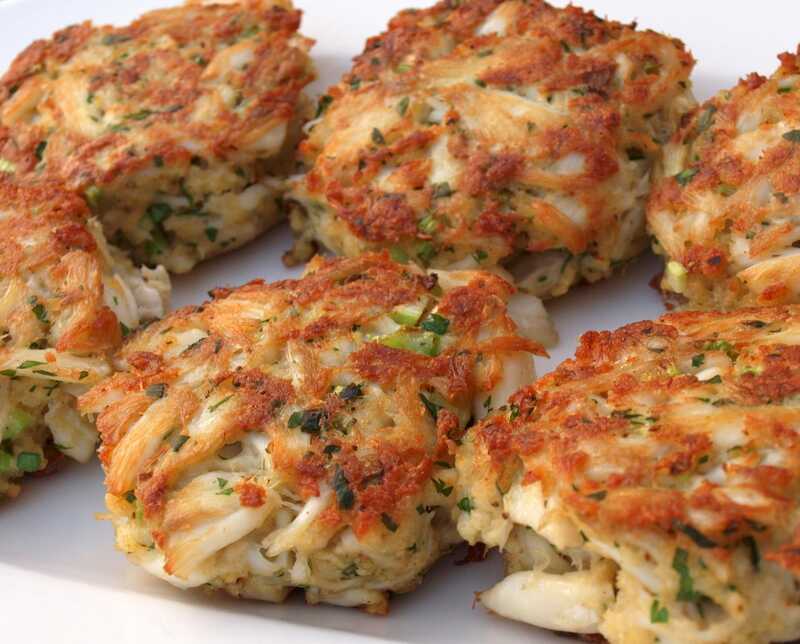 Make the crab cakes first so they have time to firm up in the refrigerator before you cook them. Heat a 2-count of olive oil in a frying pan over medium heat. Add the onion and garlic and cook for 5 to 7 minutes, until the onion gets kind of caramelized. Dump that into a bowl and fold in the crabmeat, breadcrumbs, mayonnaise, egg white, lime juice, and cilantro, mixing just until well blended. Season with salt and pepper. Shape the mixture into 6 fat crab cakes. Put them on a plate, cover, and stick them in the refrigerator to chill. To serve, heat a 3-count of olive oil in a large sauté pan over medium heat. Add the crab cakes and cook for about 4 minutes each side until nice and crisp. Serve on torn butcher paper with fresh lemon wedges and Garlic Aioli with Celery Root. About 2 cups shredded celery root, shredded using the grater attachment of a food processor or a mandolin. Mince garlic and make into paste using the side of your knife. Hint: to make this go faster add a bit of salt to the garlic and continue mashing with the side of your knife. Place the paste a large bowl and add: the sour cream, mayonnaise, celery seed, lemon juice, and oil. Season well with salt and freshly ground black pepper.